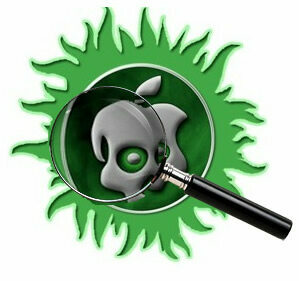 Planetbeing Got Untethered iOS 6.0.2 Jailbreak, Will Be Released To Public Soon? 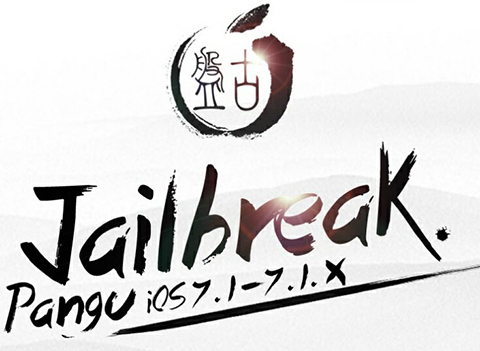 The hacker Planetbeing posted on reddit “I have an untethered iOS 6.0.2 JB running on my iPhone 5 right now.” and it will be only a matter of time before a jailbreak is a reality. The reason why he is waiting to release the jailbreak to thev public has everything to do with good timing. 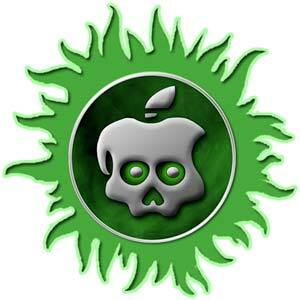 » Planetbeing Got Untethered iOS 6.0.2 Jailbreak, Will Be Released To Public Soon? 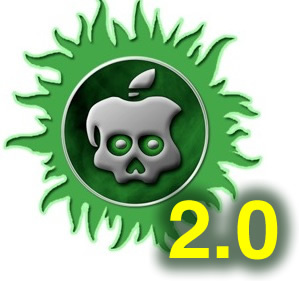 Pod2g is working on an Untethered jailbreak tool for iOS 5.1.1 called Absinthe 2.0 and According to pod2g, the release of the untethered jailbreak does not appear to be that far off. pod2g tweeted ” Thanks to awesome work of @planetbeing and @pimskeks, we’re near ready for a release. Now it’s a matter of days”.